The lightweight serum conquers damage without irritating your skin in the process. 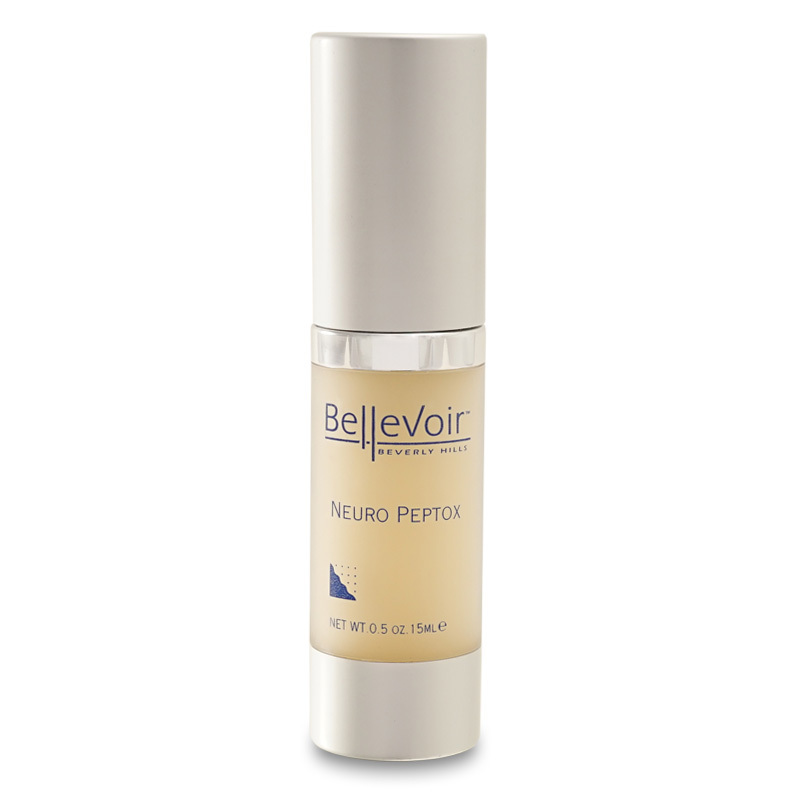 Support the strength of your skin with Bellevoir’s Neuropeptox. 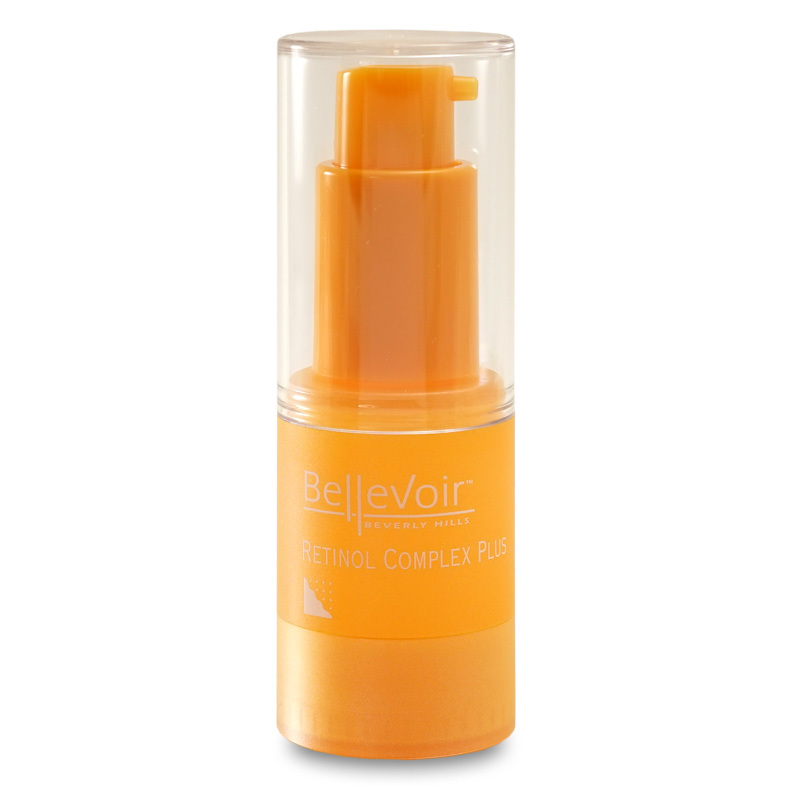 Combination of plant peptides stimulate collagen syntheses that smoothes away wrinkles and fine lines. It combines potent antioxidant power with cellular renewal for a younger-looking and brighter face. The lightweight serum conquers damage without irritating your skin in the process. Neuro Peptox, an effective and safe alternative to collagen and botox injections, has a rich blend of the most advanced neuropeptides, lipids and potent antioxidants. This innovative complex of neuropeptides stimulate collagen syntheses that smoothes away wrinkles by emulating Botulinum Toxin A (Botox). It is equally effective in reducing the depth of wrinkles and fine lines caused by the contraction of muscles of the facial expressions. 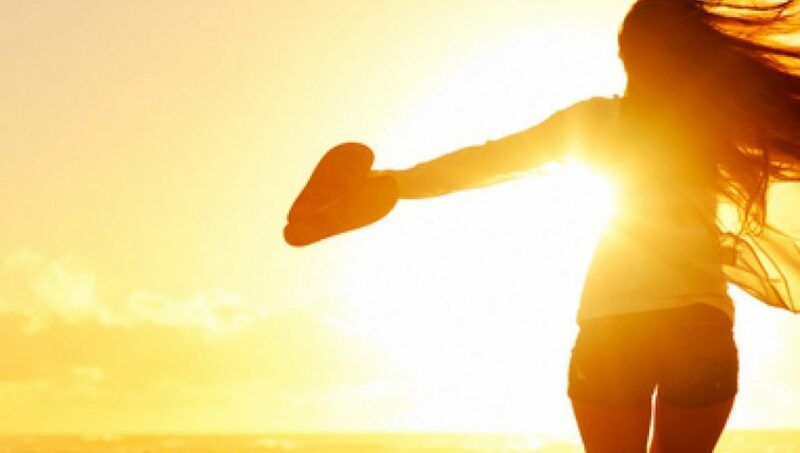 Neuro Peptox also contains Haematococcus Pluvialis Extract, a natural anti-oxidant 100 times more effective than Vitamin E. It is an excellent neutralizer of free radicals caused by the sun’s harmful UV radiation. How To Use: Apply mornings and evenings before bedtime. Gently massage into skin.